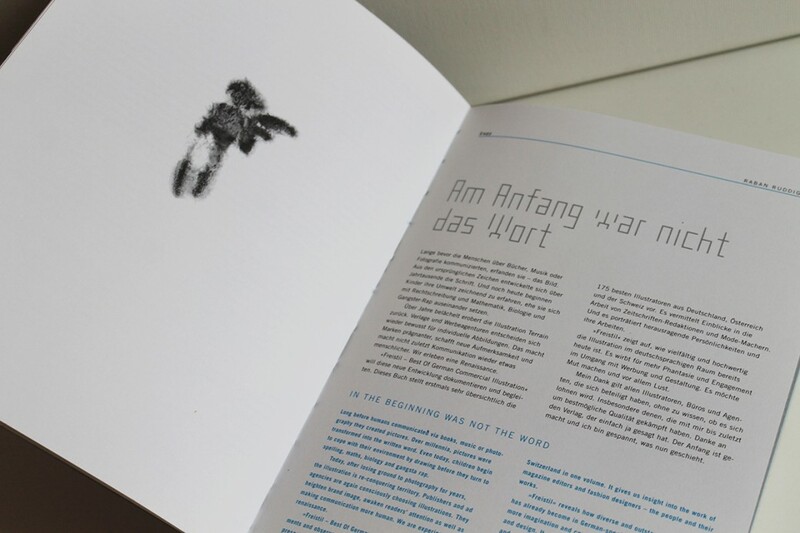 When Freistil came into being, neither the publisher Hermann Schmidt nor I as the publisher had any idea that a standard was developing here that has been around for more than ten years. 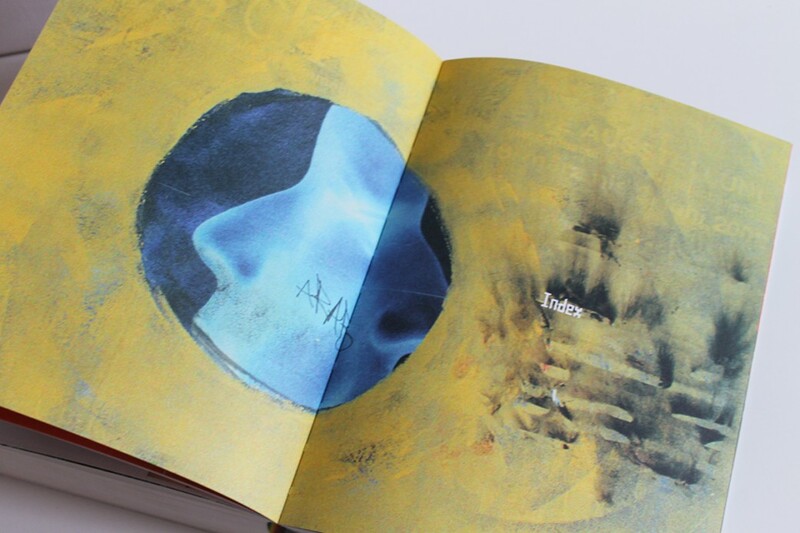 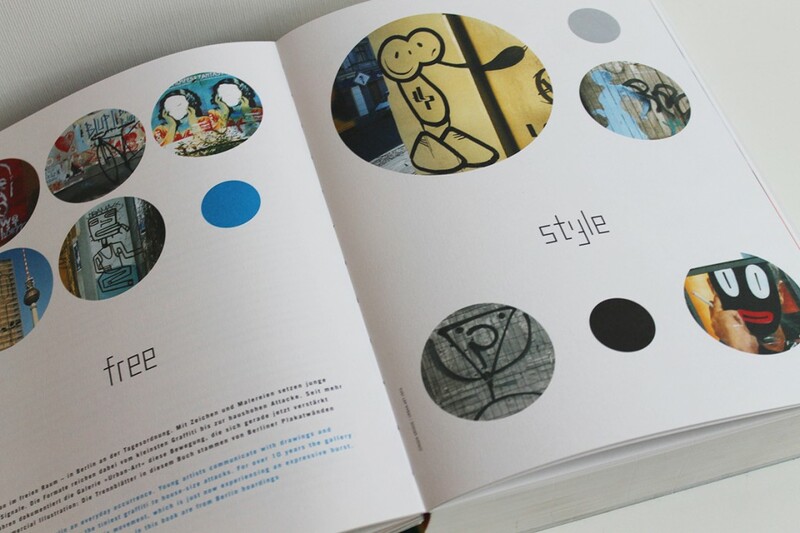 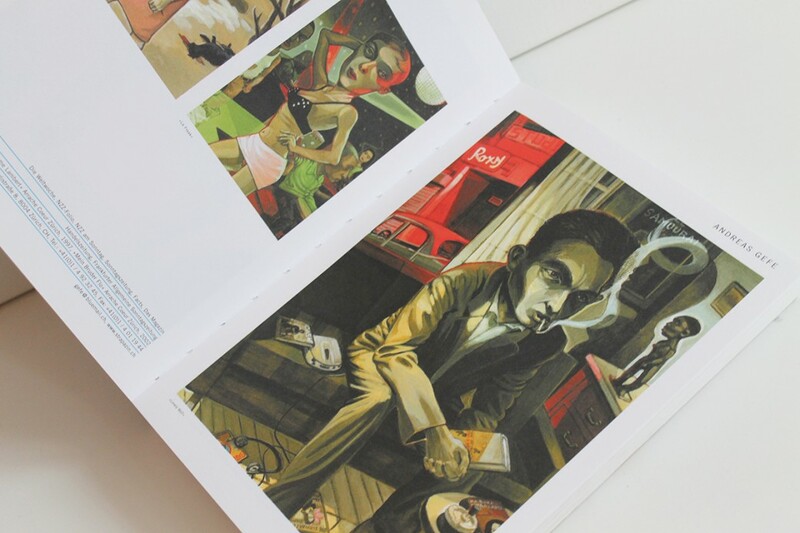 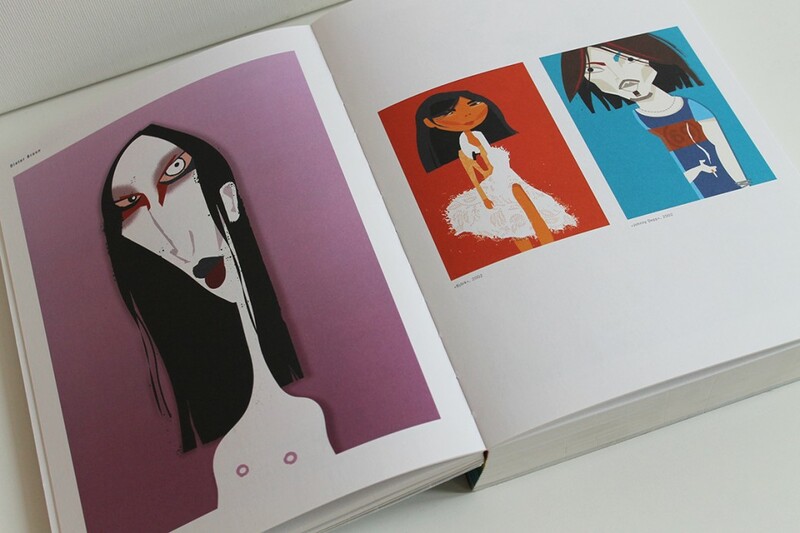 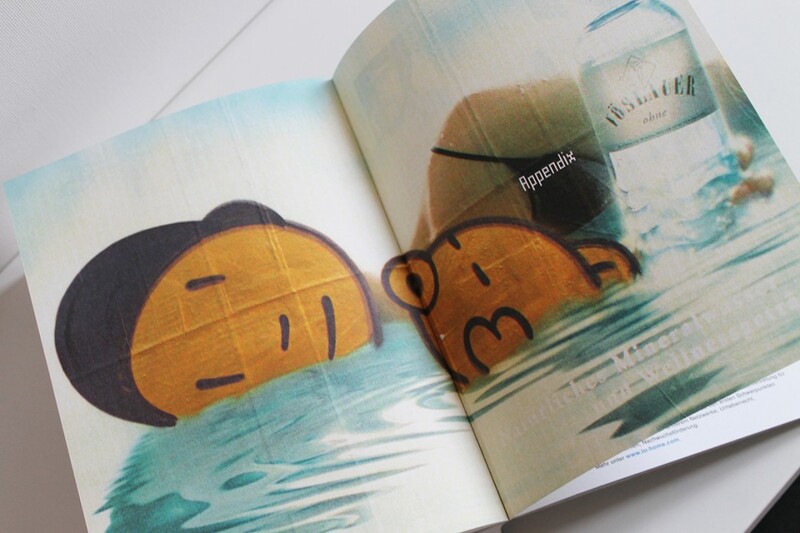 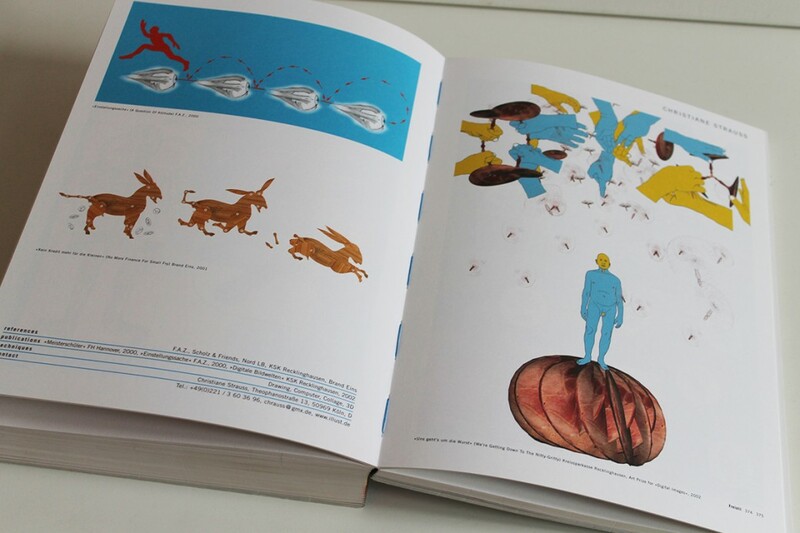 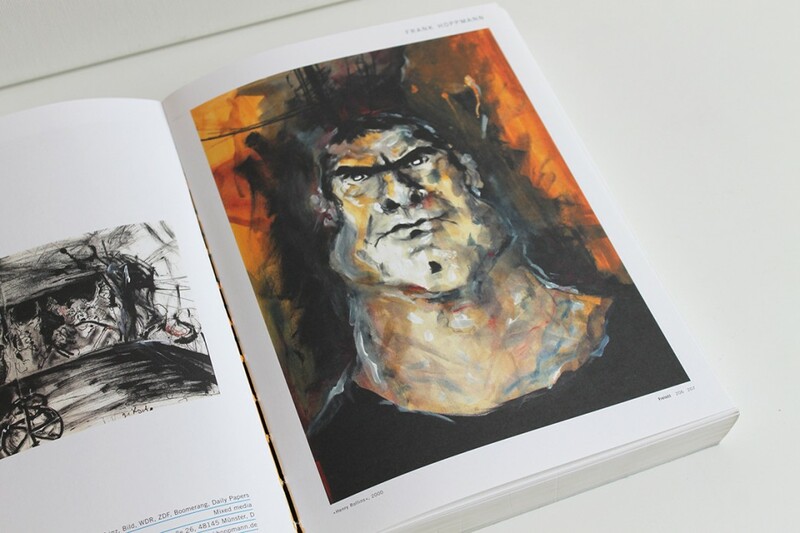 In the first book we introduced 175 illustrators from the German-speaking area. 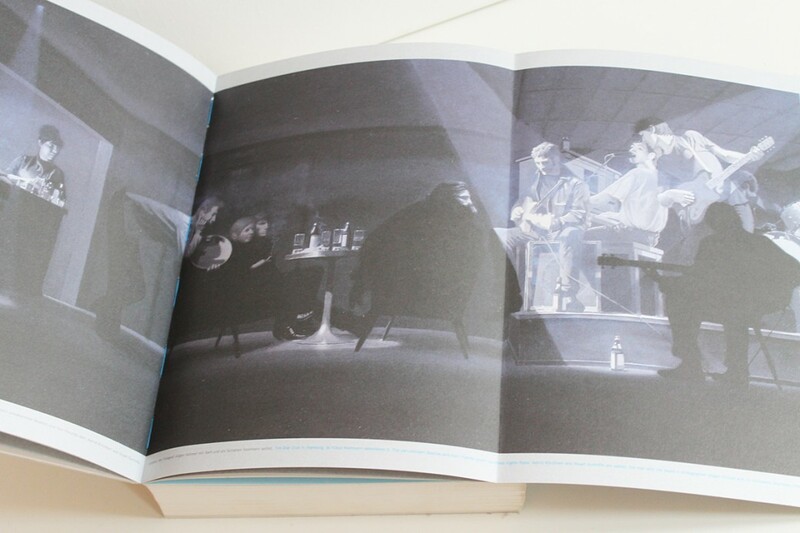 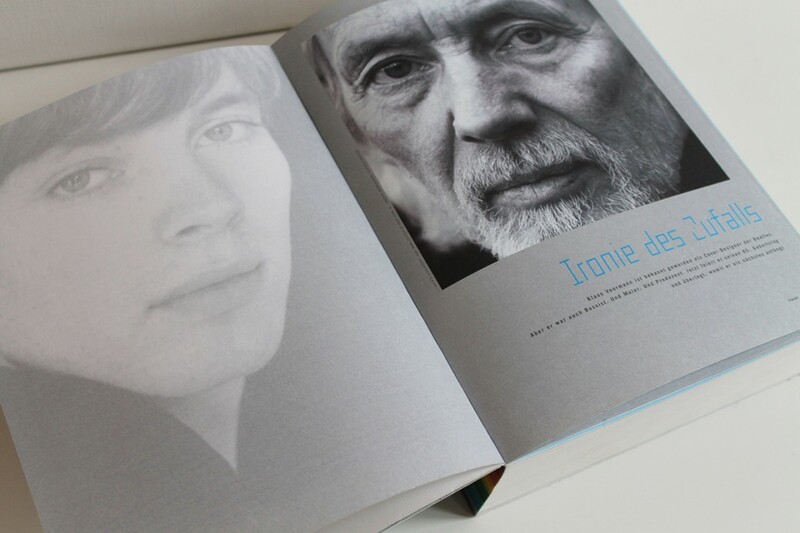 We portrayed the living legend Klaus Voormann, the techno designer Klaus Mai & fought over illustration in magazines & fashion. 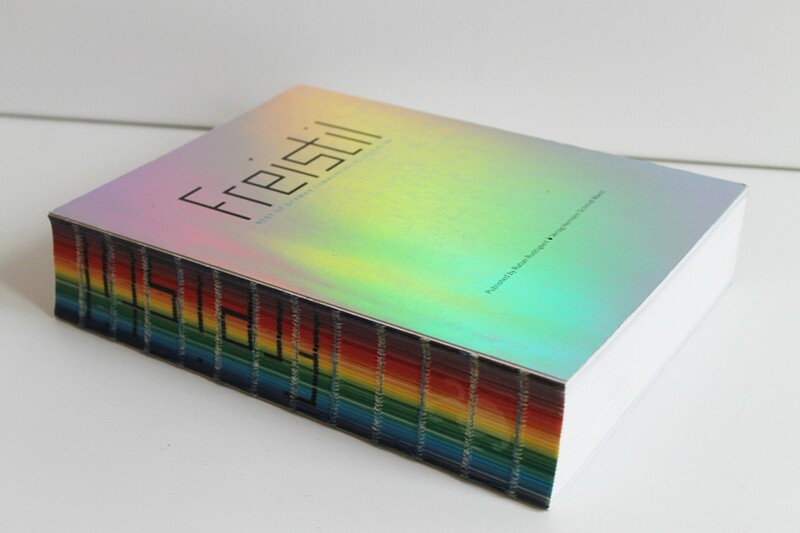 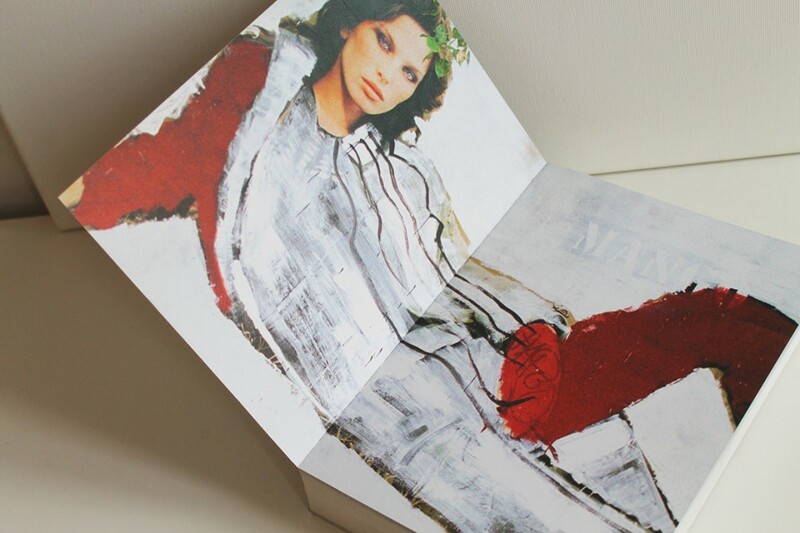 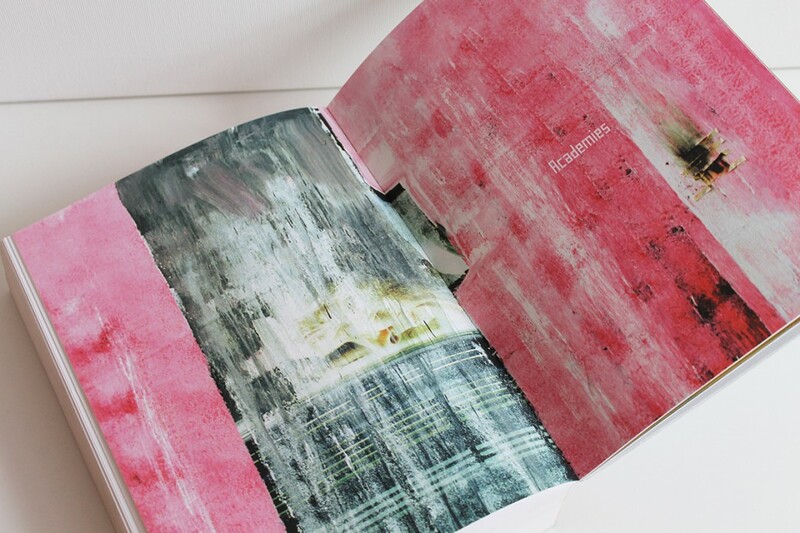 Freistil 1 has long since sold out and with its open, printed spine has become an inspiration for many other books.